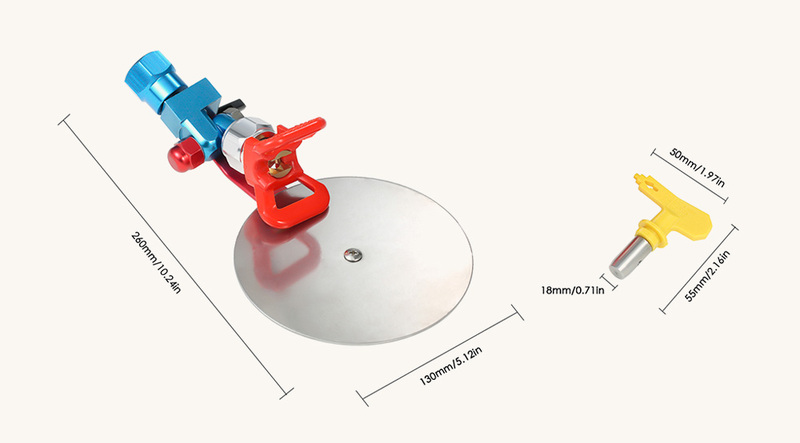 Widely used to spray edges and trim quickly for 7/8 inches airless spraying machine. 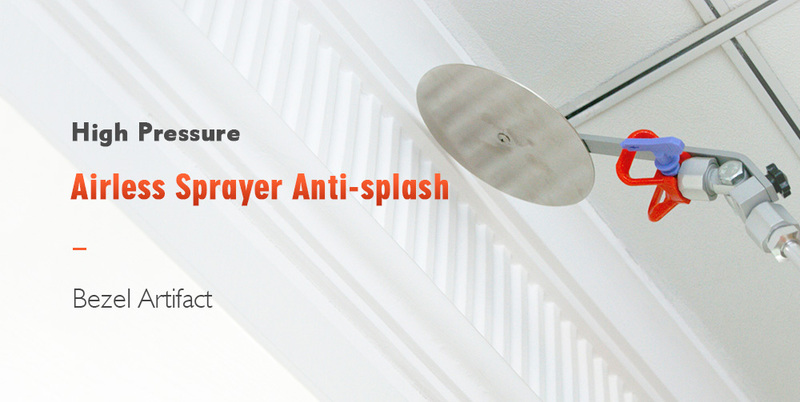 Adjustable baffle and the spray nozzle for convenient spraying. Compatible for Titan, Wagner sprayer nozzle. With 517 spray gun tip for Titan Wagner paint sprayer. 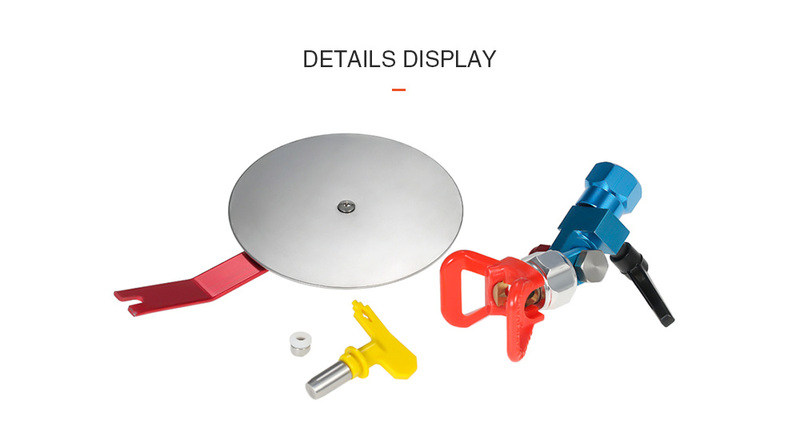 Universal spray guide accessory tool for Wagner, Titan 7/8 inches paint sprayer.